The contest has ended on July 5th 2016 (the deadline was extended). It is no longer possible to register for the contest and upload photos. By registering for the contest you confirm that you have read and accept the contest rules and declaration. A jury of internationally renowned photography experts will judge the entries and select the winners, who will be announced in July 2016. The winner of the 2016 Pride Photo Award (the main prize) will be flown to Amsterdam to attend the opening weekend. 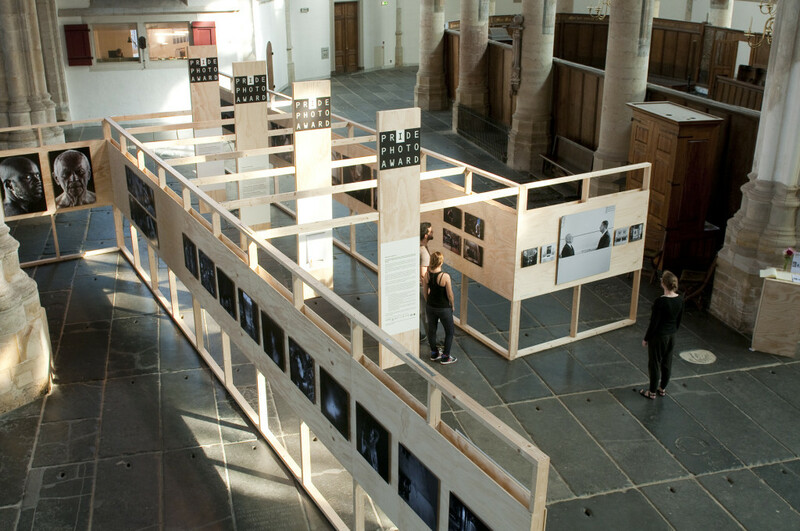 The opening and Award Ceremony will take place on Friday September 16th, at Amsterdam’s historic Old Church. The exhibition of all the winners of Pride Photo Award 2016 will be on display there for one month and is expected to draw 20.000 visitors.